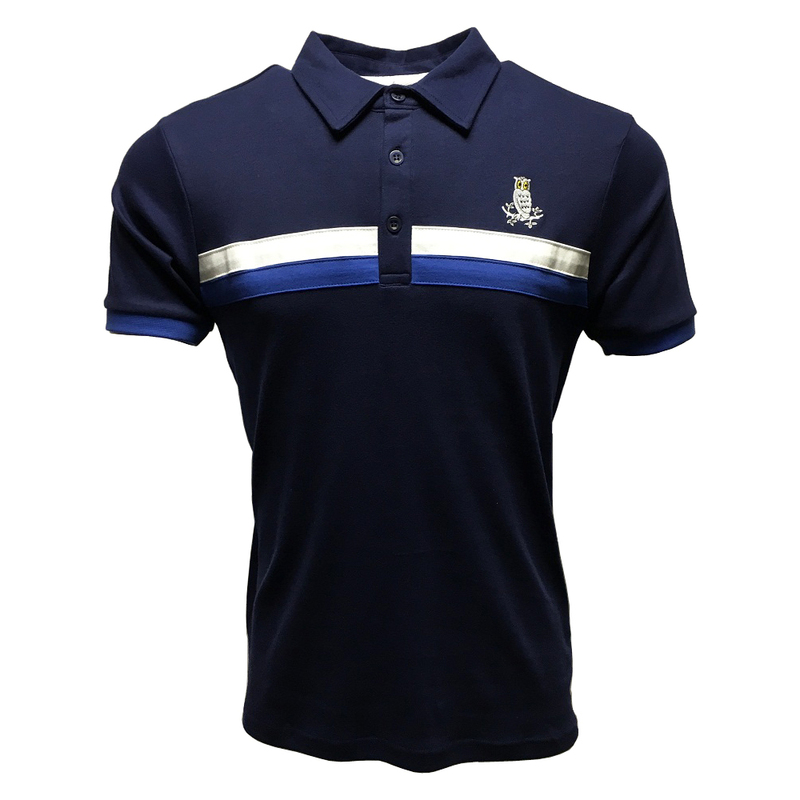 Soft touch polo shirt. 100 percent cotton. Features direct owl logo embroidery to left chest.